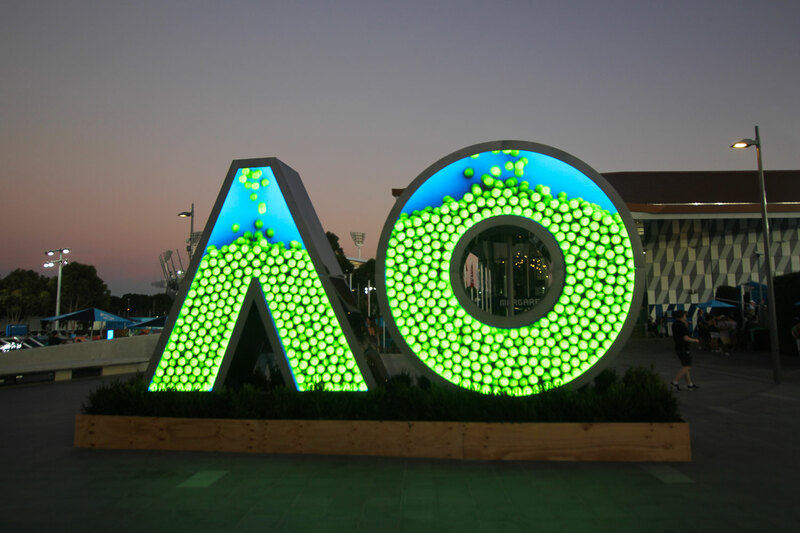 The VuePix Infiled fully customised Digital Sign is shining bright at Australian Open again! Supplied by The P.A. 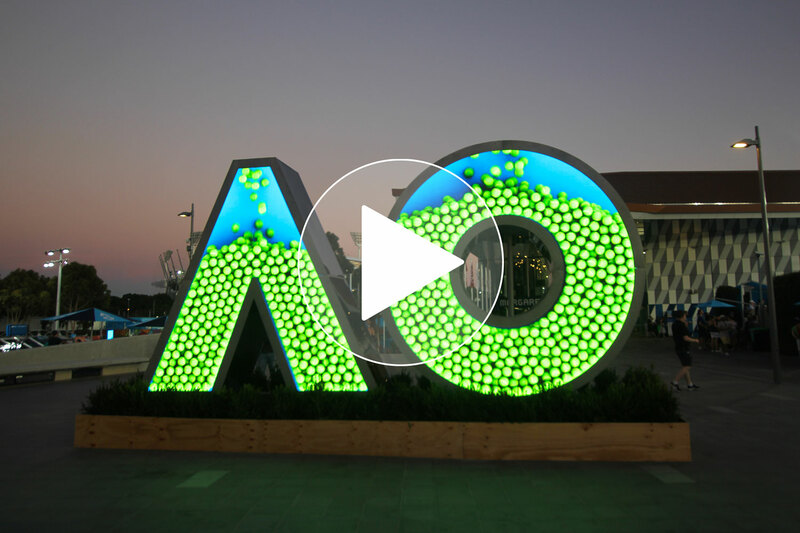 People to Tennis Australia first time for the tournament in 2016, our AO Digital logo has been one of the most photographed features of the HappySlam every year!